Wikileaks founder Julian Assange's whereabouts have been shrouded in mystery since he posted a cryptic tweet on New Year's Eve and seemingly disappeared afterward. Now, the infamous whistleblower has suddenly reappeared by posting a photo of himself looking more tanned than usual and wearing an Ecuadorian soccer shirt. 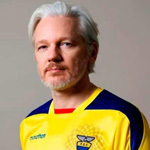 Assange was granted asylum by Ecuador in August 2012 and has remained in the Embassy of Ecuador in London since then. 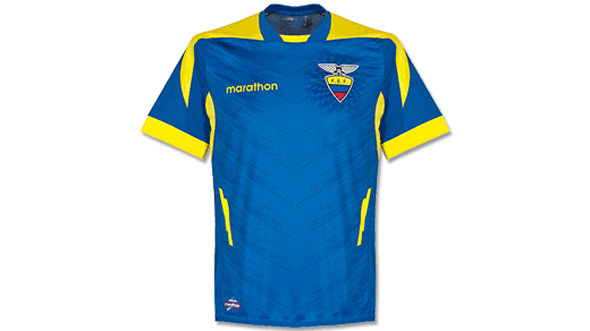 In his recent post, his is wearing an Ecuador national soccer team home shirt from the 2014-1015 season. Many of his followers believe this is a hint that he is now safe on Ecuadorian home soil rather than away in the London embassy. It's unclear where the year of the season the shirt represents is a reference to something as the current shirt has a slightly different style. 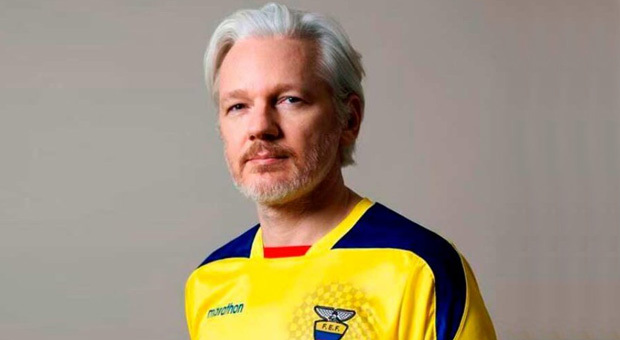 The fact that it's a home shirt as opposed to the blue "away" shirt is being seen as a clear hint that Assange has been extradited to home turf though. The Wikileaks founder often posts cryptic tweets leaving his followers to decrypt the hidden meaning. His last post in December 31st 2017 was, what appears to be, anencrytpion key - fb4e568623b5f8cf7e932e6ba7eddc0db9f42a712718f488bdc0bf880dd3 - along with YouTube video of the song Paper Planes by M.I.A. So cryptic was his tweet, in fact, that it left many of his fans concerned for his wellbeing, with some even assuming it was a sign he had been killed. Many his followers feared it may be a "dead man's switch" which could be a sign he is in danger, while others believe it's a hint towards an imminent Wikileaks drop. Other internet sleuths have analyzed the lyrics of the song and believe Assange may have been flown to safety by Donald Trump after providing information on elite human traffickers within the US government. Some have also pointed to recent hints from the infamous whistleblower QAnon as to Assange's whereabouts. 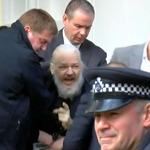 Last week, the wheels seemed to have been set in motion for Assange to finally be free from his asylum at the Ecuadorian Embassy in London without facing arrest. 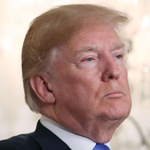 Wikileaks acknowledged that Donald Trump's Administration had ended the US Government's Grand Jury proceedings against the infamous whistleblower. Last Tuesday, WikiLeaks posted a tweet announcing the end of the eight-year-long grand jury proceedings against Assange's organization. 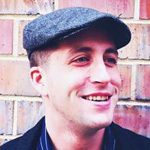 The proceedings were expanded in 2017 to cover the WikiLeaks various “Vault” releases exposing the CIA's extreme public surveillance through advanced technology and hacking. 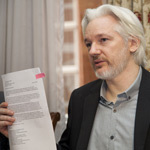 Anonymous White House leaker, QAnon, recently revealed that President Trump was preparing to issue an official pardon for Assange, once he had helped him with extradition to a safe country, in return for information.